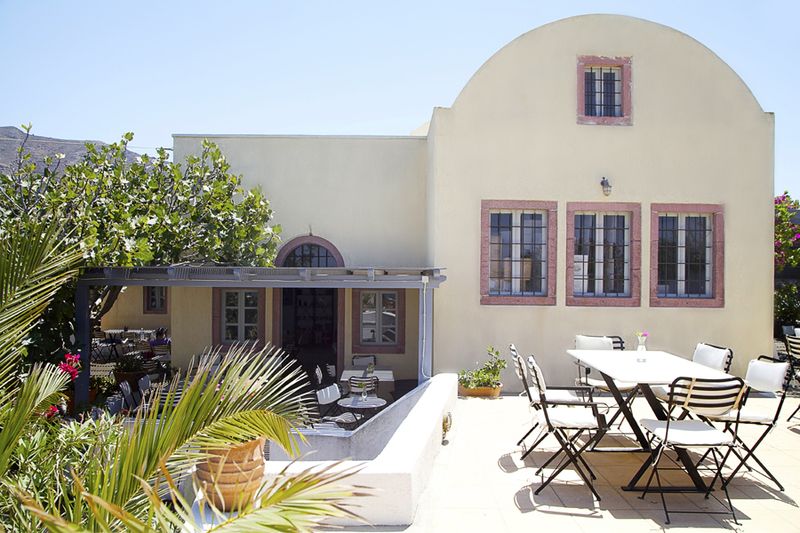 Domaine Sigalas is located at Baxes in Oia, at the heart of the soul-stirring vineyard of Santorini. Santorini is an island in the southern Aegean Sea and member of the Cyclades group of islands, which came to be after the Minoan eruption in 1,613 BC, the second largest volcanic event in recorded history. The eruption devastated the Cycladic civilization, along with the prehistoric vineyard. 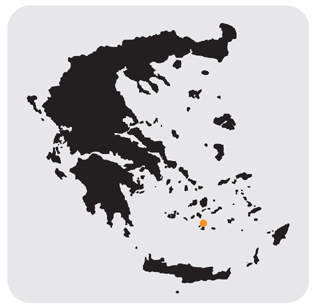 The island was re-inhabited around 1,200 BC and the vineyard was replanted on the new volcanic soil. It would not by any means be considered far-fetched that the Santorini vineyard is 3,000 years old, given that it is being cultivated without interruption since that time. The soil is a mixture of ash and pumice. All over the island, there are small and large pieces of lava, as well as stones rich in iron and magnesium. The porous pumice can be found both on the surface and deep in the ground. 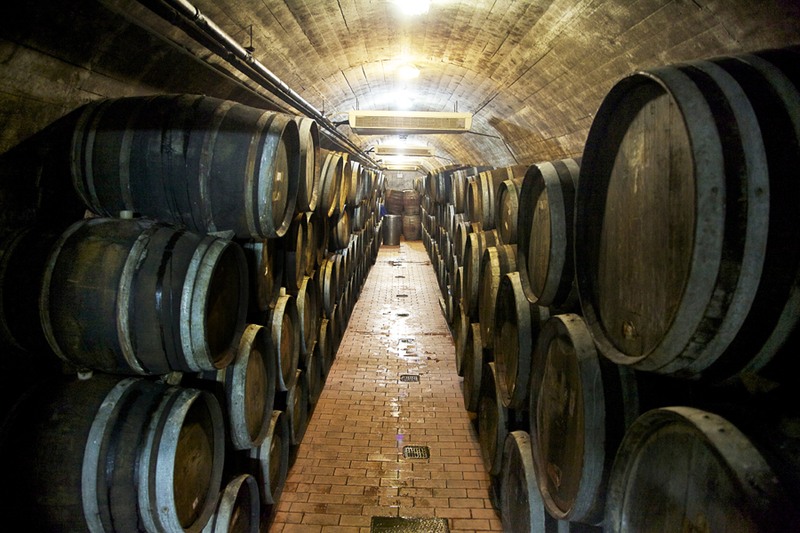 This rare and amazing soil mixture forms the foundation for one of the most fascinating vineyards in the world, offering wines a unique mineral and saline character. 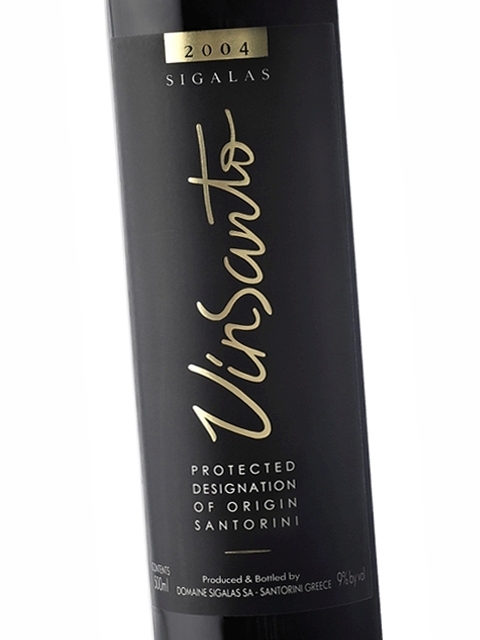 Moreover, the deep sandy ground of Santorini offers natural defence against phylloxera, which makes the Santorini vineyard one of the few phylloxera-free vineyards in the world, with vines over 50 years old. The climate is typically Mediterranean, characterized by hot summers and mild winters. The northeast wind, the cooling sea breeze and the night humidity have a soothing effect on the vines. Furthermore, since it rarely rains, the vines are forced to go deep into the soil in search of humidity, thus developing their root system. 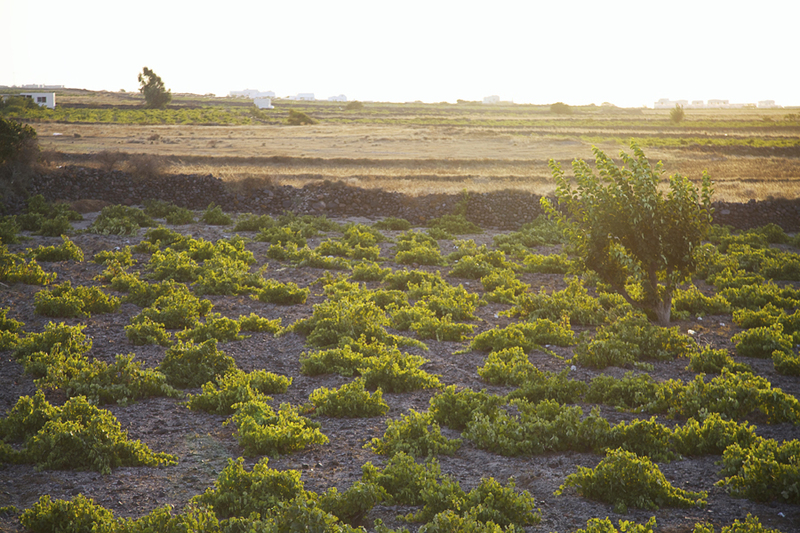 Santorini is also unique in so far as the pruning method used is concerned. The vine grower weaves the vine shoots to form a kind of basket, which protects the grapes from heat and strong winds. 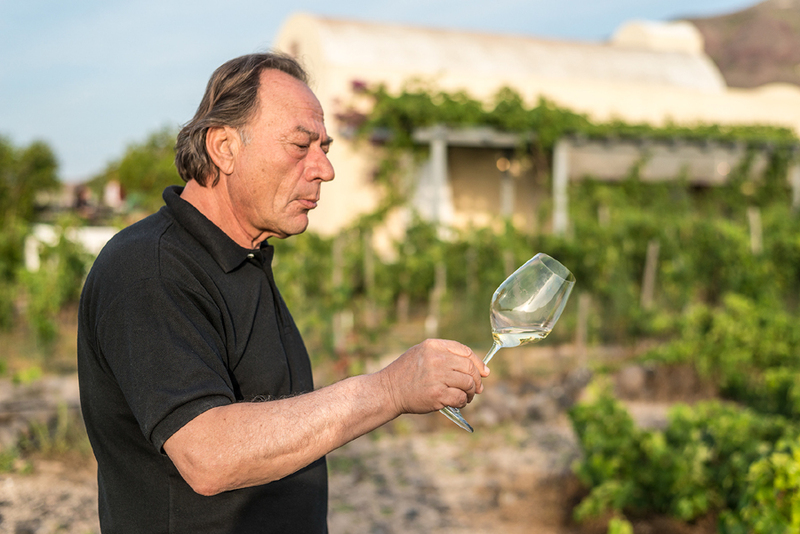 The island’s varieties can be combined to create a series of truly exceptional wines, such as the world-class Assyrtiko, the aromatic Athiri and Aidani, as well as the red varieties Mandilaria and Mavrotragano. 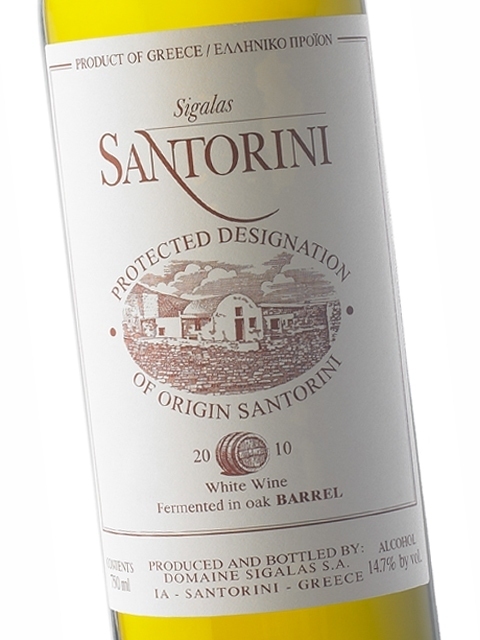 For all these reasons, Aegean Wine Selections considers Santorini the most important and impressive vineyard in Greece. 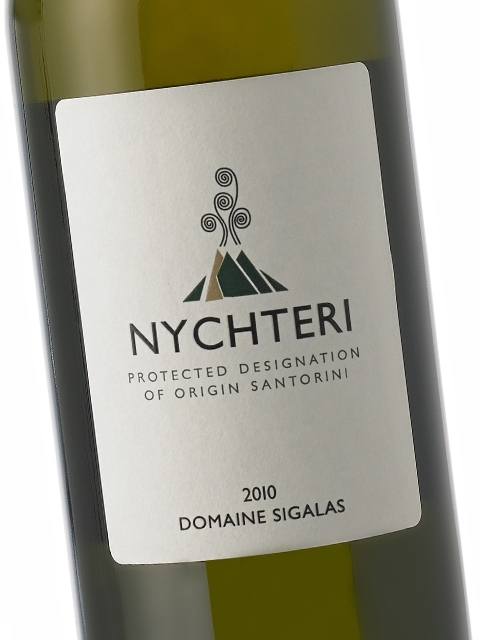 So it was only natural for it to strike a business partnership with the truly visionary pioneer Paris Sigalas, one of the top producers in Santorini. 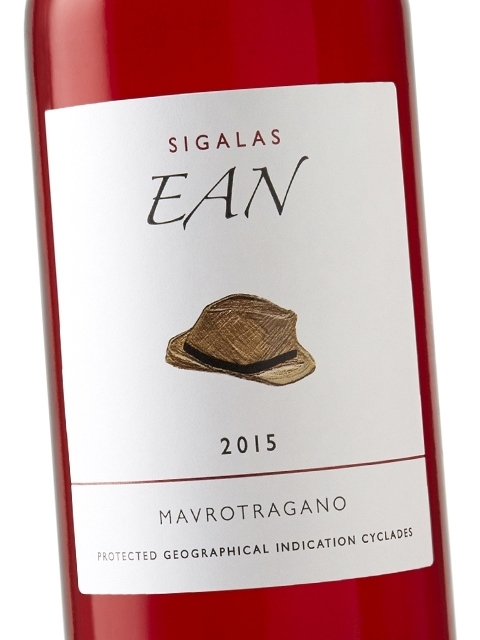 The Sigalas family comes from Santorini. Paris Sigalas’ father left Santorini at the age of 17. At that time, all families were producing small quantities of wine in Santorini’s traditional wineries (kanaves), but the prestige of centuries past, mostly concerning the island’s sweet wines, had been lost. Paris Sigalas was born in Piraeus. He studied mathematics and found himself in Paris for postgraduate studies. His years in France would mark the rest of his life, as he came into contact with the French vineyards and the famous French wines. 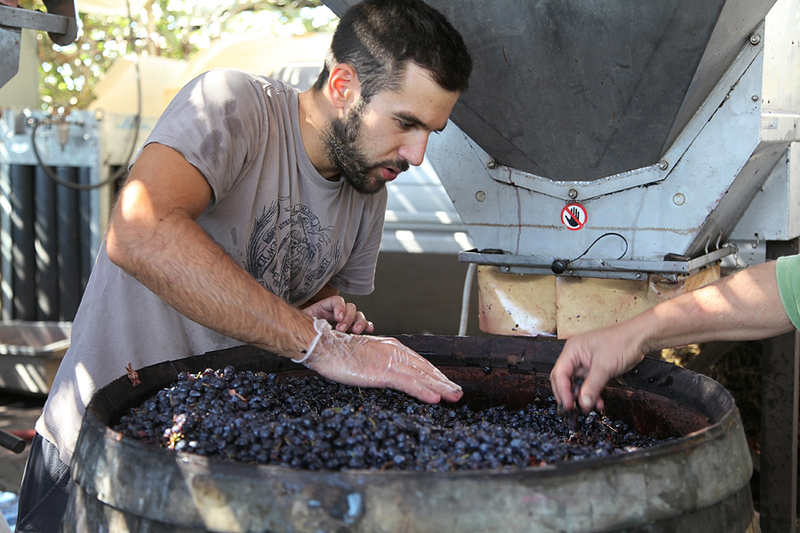 When he returned to Greece, he decided to test the winemaking potential of Santorini. 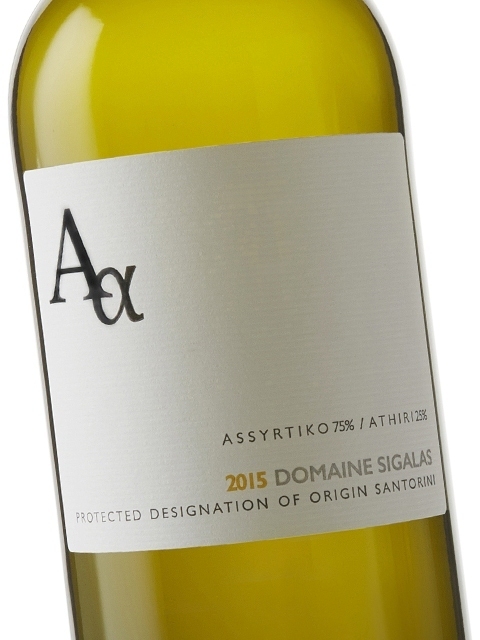 Despite the difficulties and the lack of infrastructure, Sigalas’ vision came to life with the production of his first known wine labelled PDO Sigalas Santorini, based on Assyrtiko, the dominant and best variety on the island. 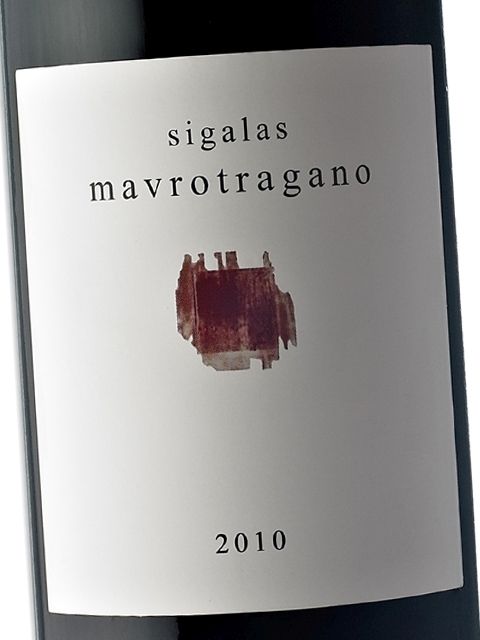 In 1991, he founded Sigalas Winery on the same spot as the traditional winery of his family. 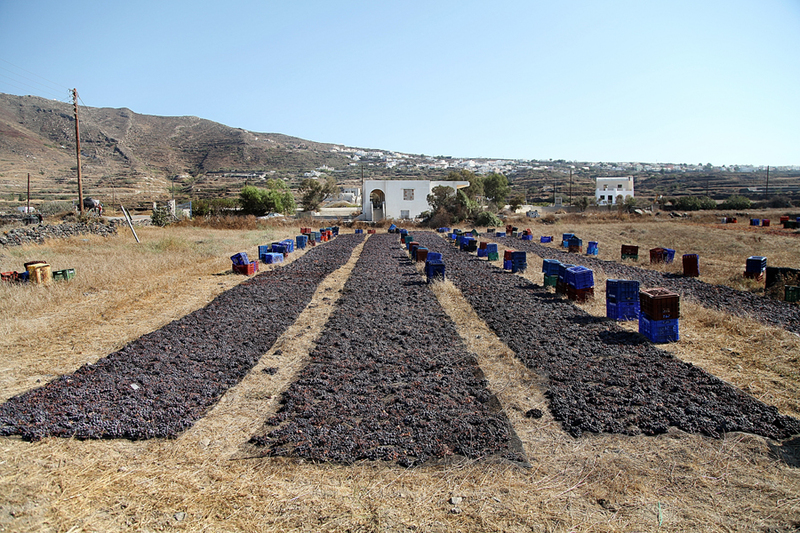 In 1998, the facilities were transferred to the location of Baxes in Oia and the production capacity increased significantly, reaching 300,000 bottles per year. 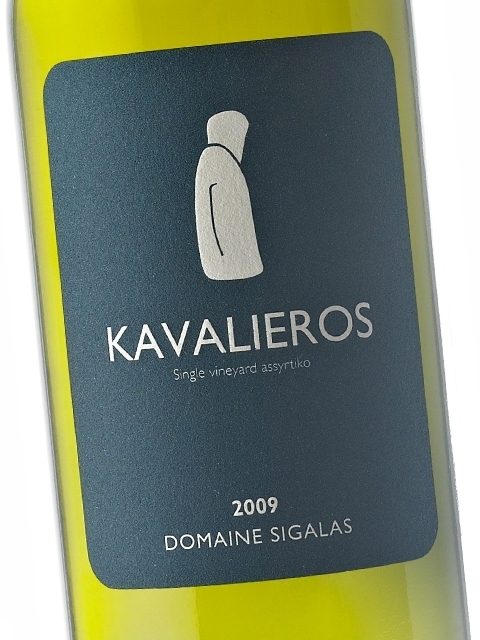 Today, Domaine Sigalas is one of the most reliable winemakers in Santorini. 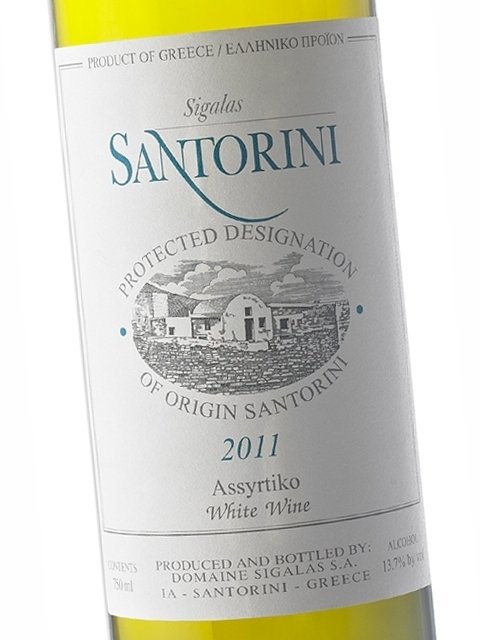 Its internationally-awarded wines, together with the other considerable wines of the area, have put Assyrtiko and the other unique local varieties back on the map. The great white wines made from Assyrtiko, the unique approach in the red Mavrotragano, as well as the top-quality sundried sweet wines Vinsanto and Apiliotis, from white and red grapes respectively, form an exceptional range of wines that add to the prestige of the wine lists of even the most demanding sommeliers and wine lovers, who seek to taste authentic wines of the highest quality.